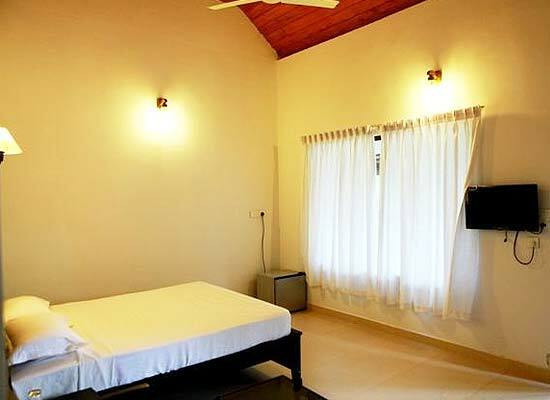 "One of the best heritage-style hotels in Alleppey, Shanthitheeram Lakeside Heritage Resort, offers its guests a chance to stay in conventional "ettukettu" accommodation of Kerala, amid modern comforts. 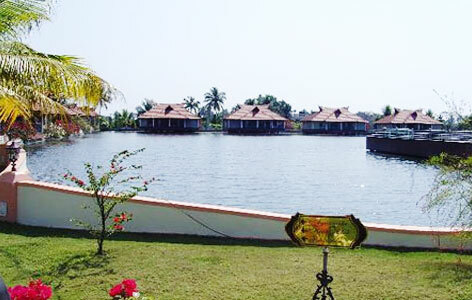 Lying on the shores of Vembanad Lake, this resort is an ideal option for a rejuvenating stay. Savor stunning views of the surroundings, while you stay in the well-equipped rooms. At the on-site restaurant, relish popular Indian and World fares. Stay at this lakeside resort is going to be a memorable experience. 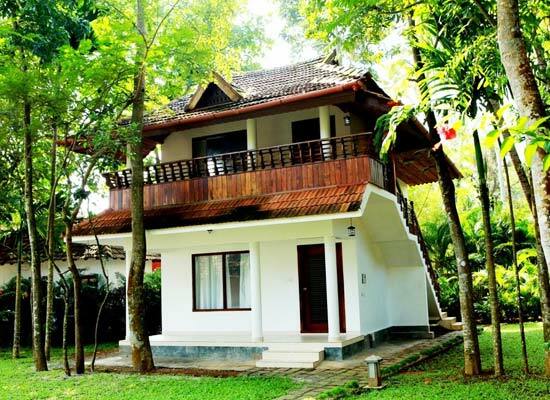 Boasting of 300 meters of water frontage, Shanthitheeram Lakeside Heritage Resort, Alleppey is positioned alongside the widest fraction of the beautiful Vembanad Lake. During your stay at Hotel Shanthitheeram Lakeside Heritage Resort, Alleppey, you can enjoy some mouth watering global cuisine apart from a range of Keralian cuisine like Sadya and Kanji (rice gruel). You may also savor some delectable preparation of fishes.Some of the big draws include fare prepared using karimeen, lobster, crab, mussels and shrimp. Alleppey is well linked to all chief cities of Kerala by road, rail and air. Malayalam and English are the two major languages spoken by the local people. During you visit to this beautiful place, make sure to view the mesmerizing backwaters and the famous boat races. You may also pick some carpets and coir products as souvenirs.